Contrary to recent reports, America's overweight children are still struggling with obesity. Police are on the lookout for vandals who flipped over at least four Smart cars. Former Warrior Mitch Richmond and NBA star Alonzo Mourning are headed to the Hall. 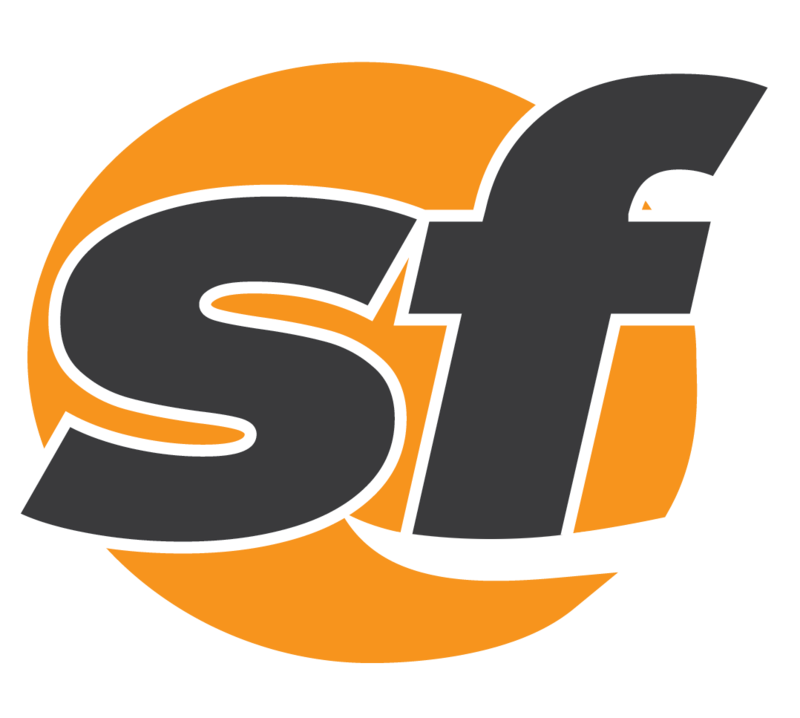 An SF State team led by SFBay founder Jesse Garnier has been awarded a $35,000 grant for journalism innovation.